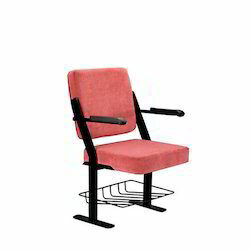 Pioneers in the industry, we offer auditorium chairs, theater chairs, luxury auditorium chair and auditorium chair from India. 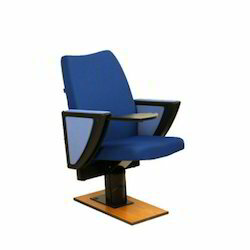 High end methods are used in designing an amazing range of Auditorium Chairs which are available in the market at competitive prices. This product is used in big seminars or auditoriums. This product is designed by the craftsman who has focused on the comfort of the client. These products are high on demand due to their strength and designs. Our products complies the norms and standards pof the market. 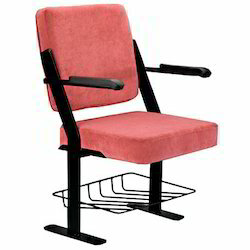 One can avail from us a quality assured assortment of Theater Chairs. 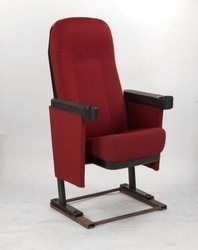 The Theater Chairs we offer are widely demanded for their hassle free performance. Offered products are known for their safe use. These products are available in the market at reasonable rates. 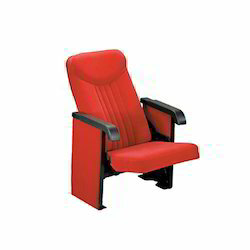 We are involved in offering a quality assured assortment of Luxury Auditorium Chair. 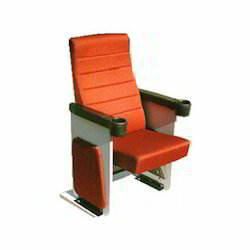 The Luxury Auditorium Chair we offer is widely demanded amongst the clients for its sturdiness. These products are made accordingly as per the requirements of the clients.